Increased weight can be caused due to various reasons like increased calorie intake, sedentary lifestyle and other diseases. Herbal Hills Garcinia Hills capsules are natural capsules containing garcinia extracts that helps in reducing fat by suppressing your appetite, which in turn can effectively treat obesity and excessive weight problems. Consuming these garcinia capsules can help in burning calories and can lead to healthy weight loss. 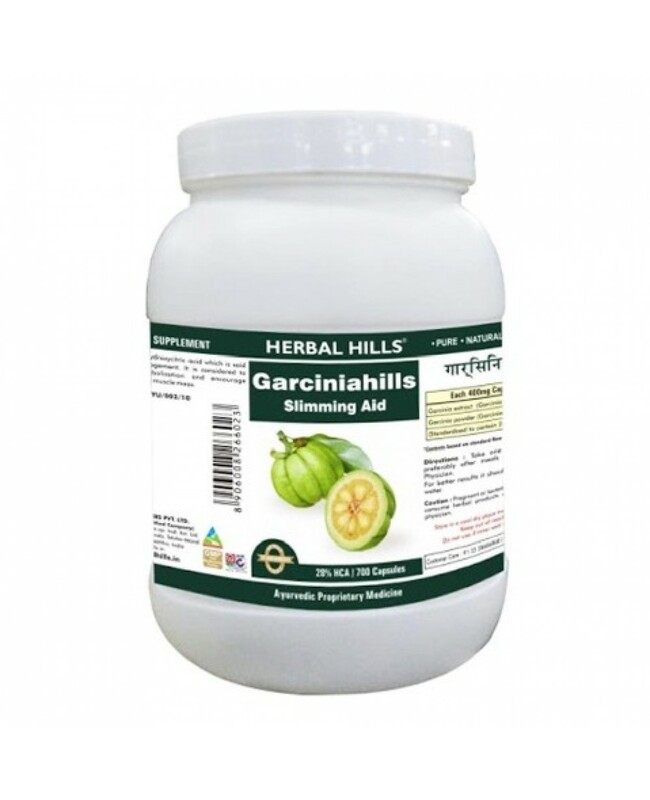 Herbal Hills Garcinia Hills contains hydroxycitric acid that helps in reducing weight effectively. These capsules keep your body fit and healthy. In addition, to this, the Herbal Hills Garcinia Hills capsules help in stabilising high lipid levels in the blood. So, if you desire a healthy body with perfect shape, try the Herbal Hills Garcinia Hills capsules and experience the change.